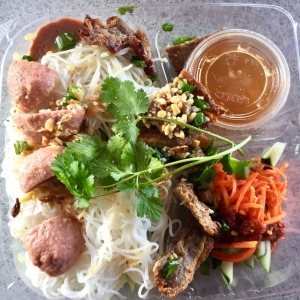 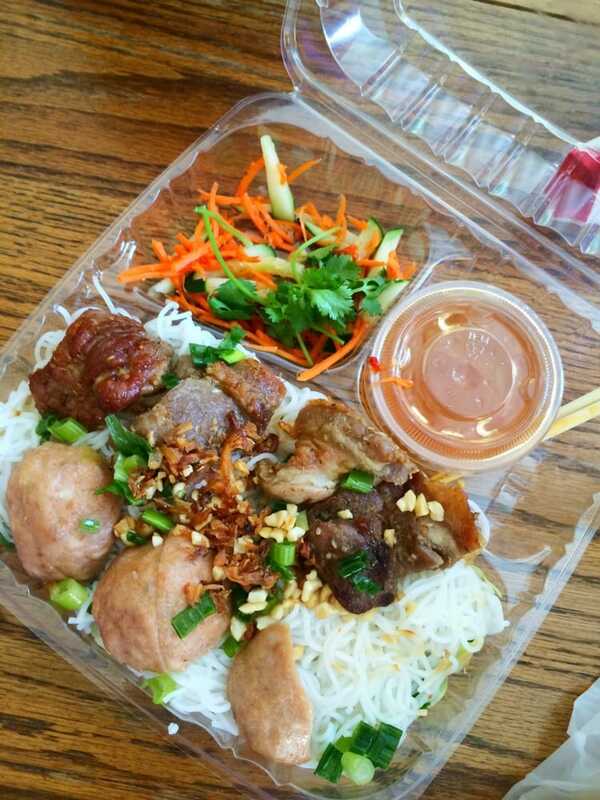 Seattle Deli is a Vietnamese food heaven. 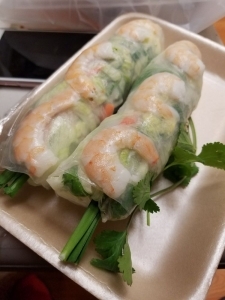 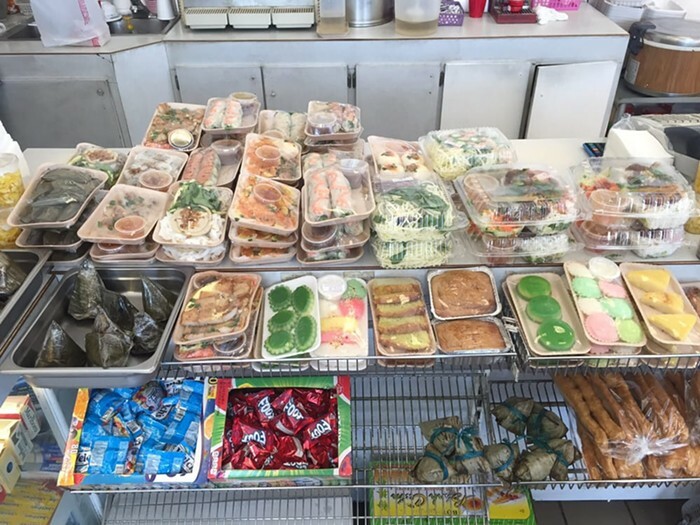 Walk through the doors of Dien Nguyen’s shop to find endless baked goods, desserts, noodle dishes, and snacks. 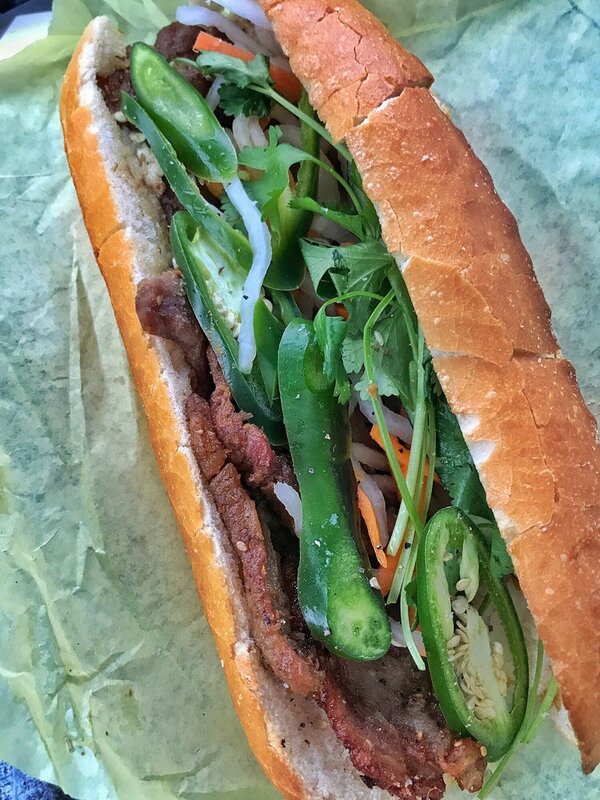 Or, pick up Seattle Deli’s signature banh mi sandwich, traditionally filled with BBQ pork and pickled vegetables.